How important is customer support in WordPress? Well, we’re going to find out today. 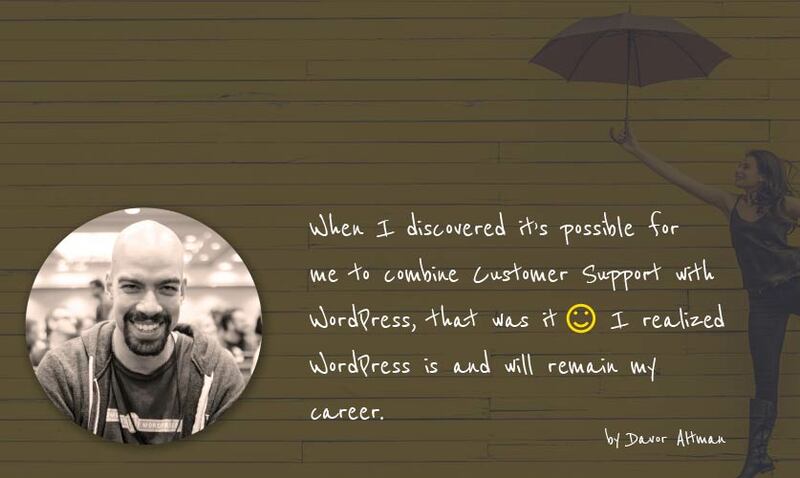 It is my pleasure to introduce, WordPress lover and a customer support addict, Davor Altman. Currently he works as a Happiness Engineer at Automattic and he also started the Customer Happiness community in his home country of Serbia. 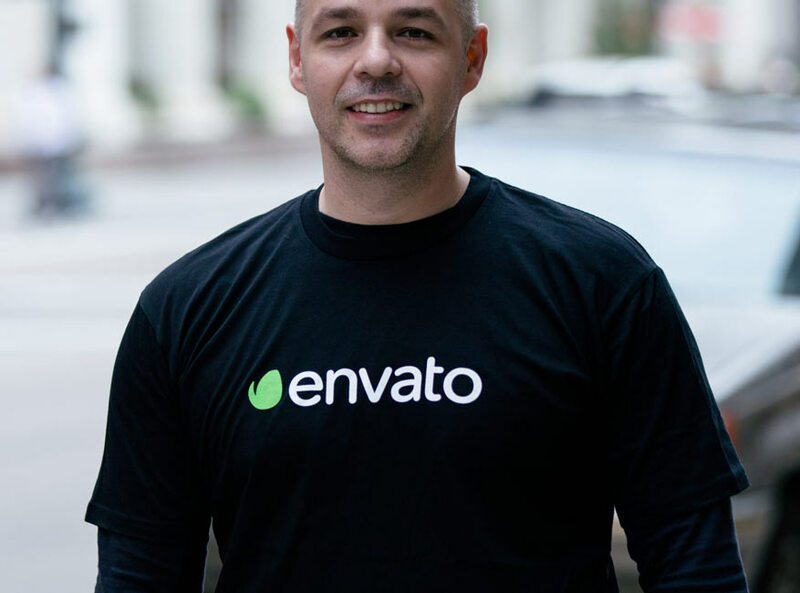 Davor is passionate about providing quality support to WordPress customers. He inspires others to always look for more and to never stop learning. He is a speaker at WordCamps, where we also had an opportunity to meet him in person. He is very friendly, humble, easy going and fun to have around. Don’t know why, but somehow I find it hard to believe that it’s already March and that Spring is on its way. This Winter seem to went by so fast like never before. However, I’m glad that our WordPress interviews are moving on with another great guy sharing his WordPress story. It is my pleasure to welcome Ben Gillbanks. 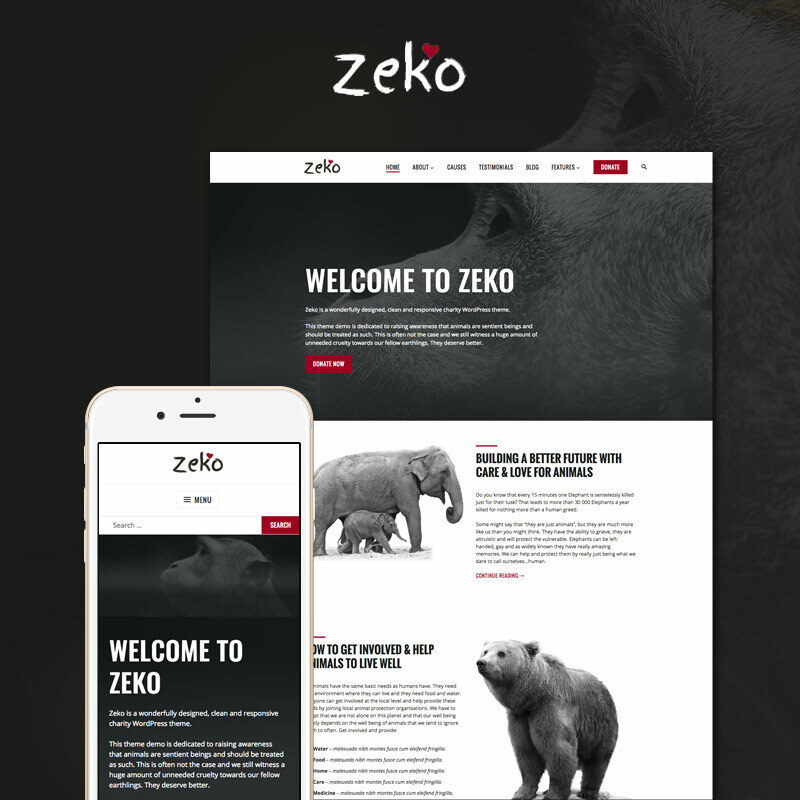 He is a full stack developer, doing both design and development at Pro Theme Design ( WordPress themes shop ). 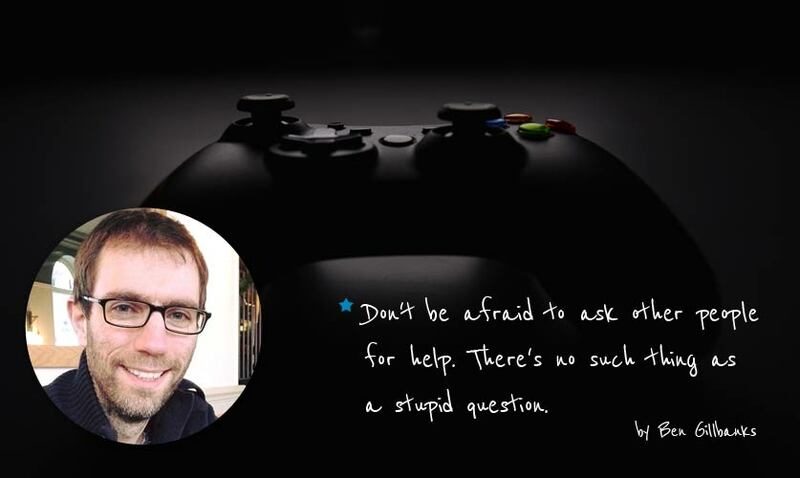 He blogs about WordPress and technology at Binary Moon and he is passionate video gamer & lego geek. How it is to interview the interviewer? Well, we’re going to find out today. It is my pleasure to say that our guest is Topher DeRosia. 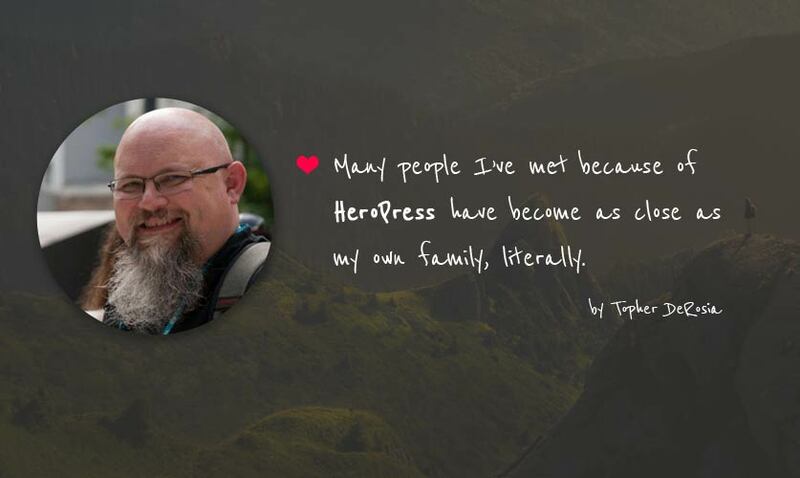 Among many other things, he interviews people whose lives were changed by WordPress and shares their amazing stories on his HeroPress site. 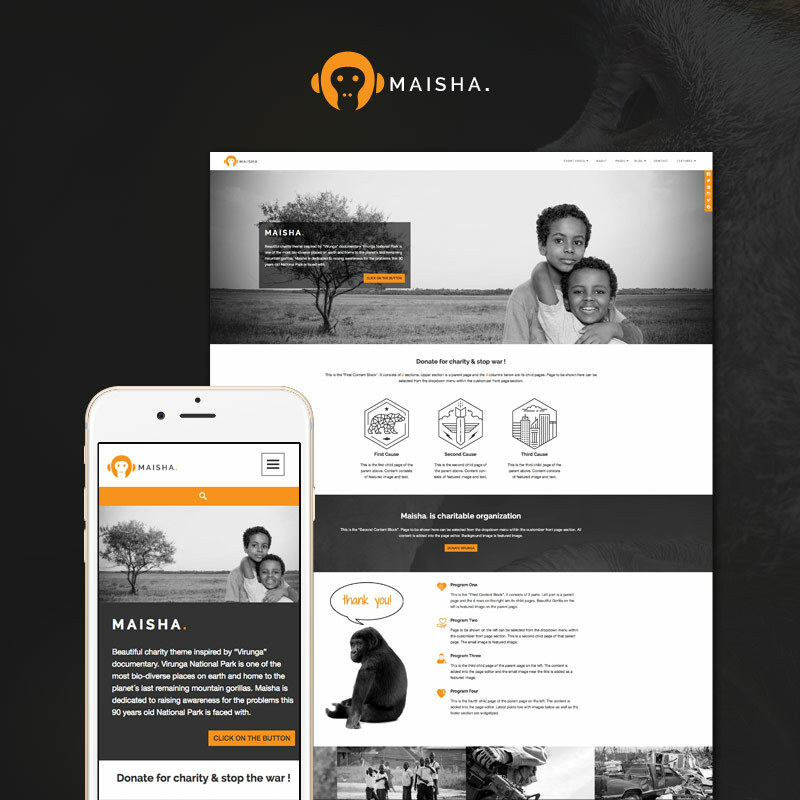 He is a WordPress developer for iWitness Design and an important member of the WordPress community which is like a family to him. He is also a big WordCamp lover and speaker. Today, we won’t only hear one interesting story, as we usually do in our WordPress interviews, but we’ll have a chance to meet two beautiful people that will share their stories with us. 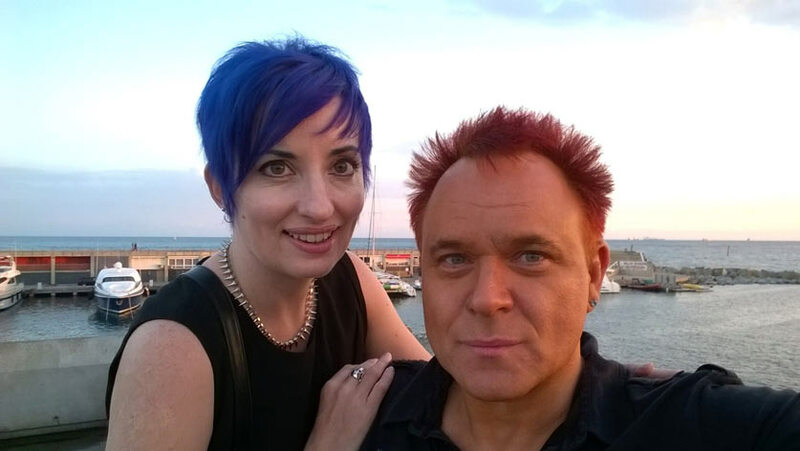 It is my great pleasure to welcome a very special couple, Diane Wallace & Mik Scarlet. 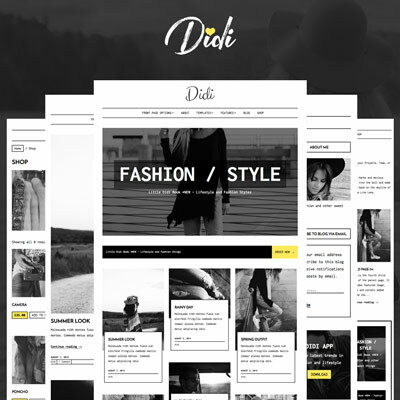 Diane is a freelance WordPress Theme and plugin developer. 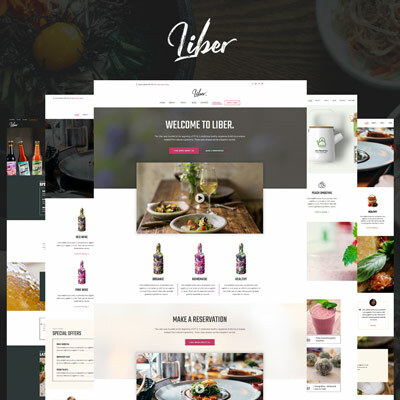 She designs and builds beautiful bespoke websites and themes for a living. 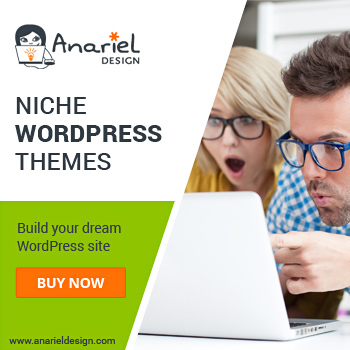 She is in love with WordPress and huge contributor to WordPress community. Mik is a journalist and broadcaster, and he is running a small & successful access consultancy. It is my pleasure to welcome Emil Uzelac who will be sharing his WordPress story and beyond in today’s interview. Emil is a ThemeForest theme reviewer, senior reviewer on WordPress.org, creator of most downloaded free theme called ‘Responsive’ and co-founder of the Theme Review service. Today I have a privilege to introduce a very special lady that will share some of the stories from her WordPress journey and beyond. She is a UX Designer at Automattic, member of the Theme Review Team as well as Core and Design Teams. 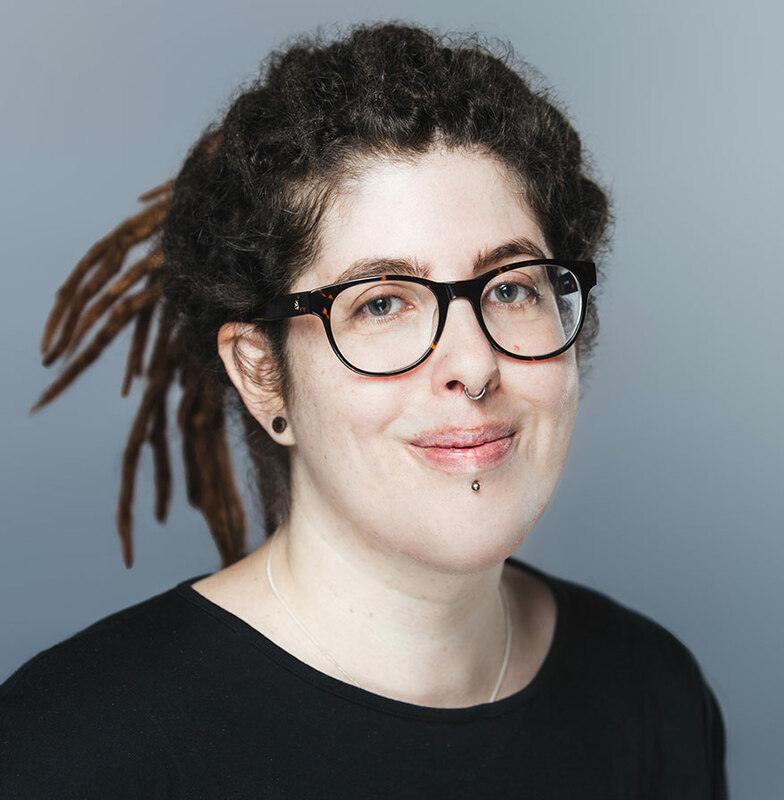 She was one of the organizers of WordCamp Brighton 2016 and WordCamp Europe. She is passionate about open source and contributing back to WordPress project. We are also happy to have met her in person as she is a very nice, simple gal and someone you can learn a lot from.